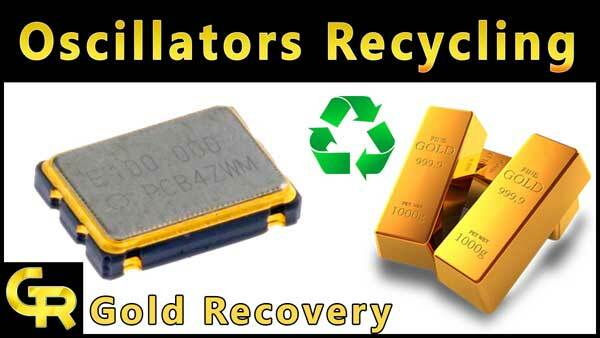 There are many different procedures of gold plated gold fingers recycling. But these are so complicated and long. You can’t recover gold from low-quality gold fingers to use some other methods. 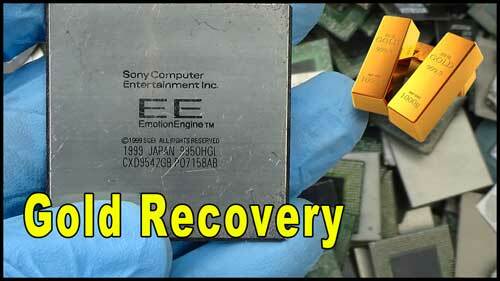 But with this method, you can recover 100% gold from every type of gold fingers. 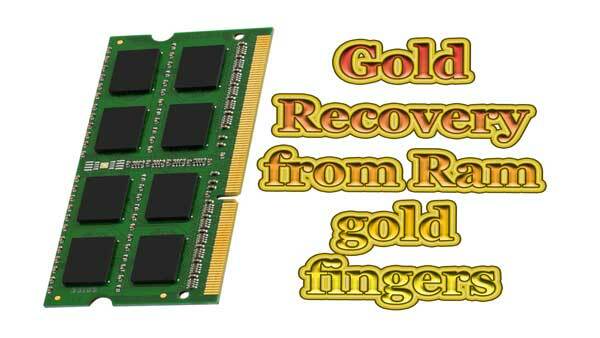 For Example, ram gold fingers, slot gold fingers, and different types of cards gold fingers. These items we shall need for gold recovery from gold fingers. 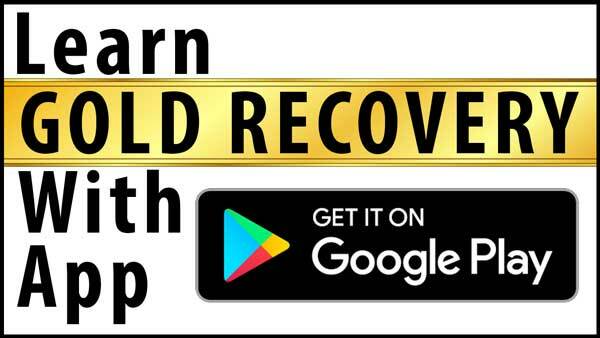 If you are a newbie then please learn about GOLD RECOVERY CHEMICALS and GOLD RECOVERY EQUIPMENT first! Take gold fingers in bucket or beaker. Add HCl until gold fingers dip. If 1 liter HCl use then adds 250 ml water. Now add some nitric acid. Don’t add a large quantity of nitric acid. Only 50 to 100 ml nitric acid use every time. Add nitric acid until all metals of gold fingers dissolve. Leave the solution for four hours and give some shake after every hour. After four hours filter the solution with filter paper or fabric. Wash well. After washing, add urea to neutralize nitric acid in our gold solution. If you don’t use. You will face trouble for precipitation of gold. Add urea until reaction and then give a twist to the solution. Take about 20-gram SMB for 1 kg gold fingers. Dissolve SMB(sodium metabisulfite) in 1-liter water. Then add SMB solution to the gold (royal water)solution. Leave it overnight. Next day gold will settle down. Filter the solution with filter paper. Wash with water well. Dry and burn filter paper in a steel bowl. Then melt the gold dust. If you have any confusion about melting gold then read the MELTING GOLD tutorial. I hope you have learned better. Congratulations for your work. Knowingly or unknowingly you have started a war against Illuminati… Great.. my supports for you. sir how many gram of gold you recover from those 3.5 kg of gold finger? ir how many gram of gold you recover from those 3.5 kg of gold finger? I liked it .Thank you. Our apps are now available on Google Play. 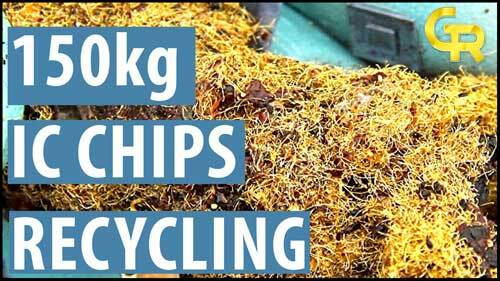 I have already made many tutorials on ic chips recycling. But every tutorial is on different ic chips. As same. 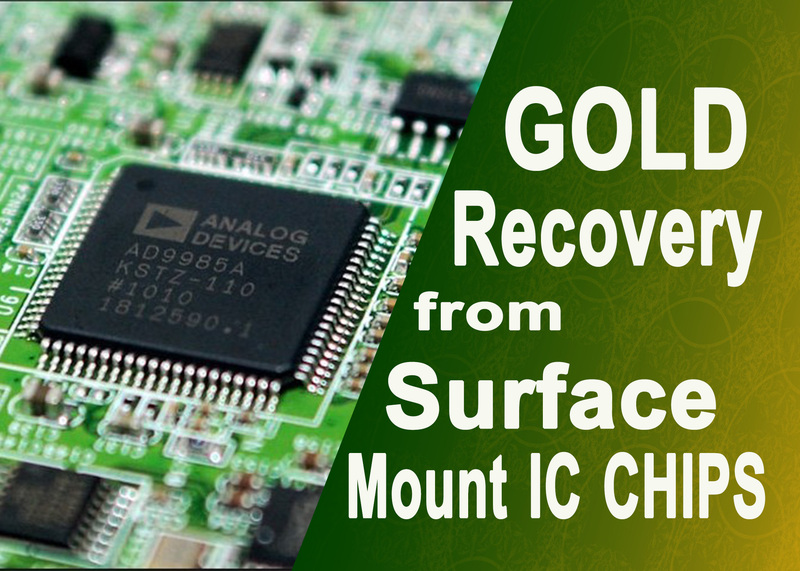 We are here to help people in E-waste recycling and gold recovery from old computer parts. We hope , our all tutorial will be help full for you and you will make your own gold after learning.If you have any problem, you can contact us and we shall try to help you. Copyright © 2019 Golden Scrap. All rights reserved.